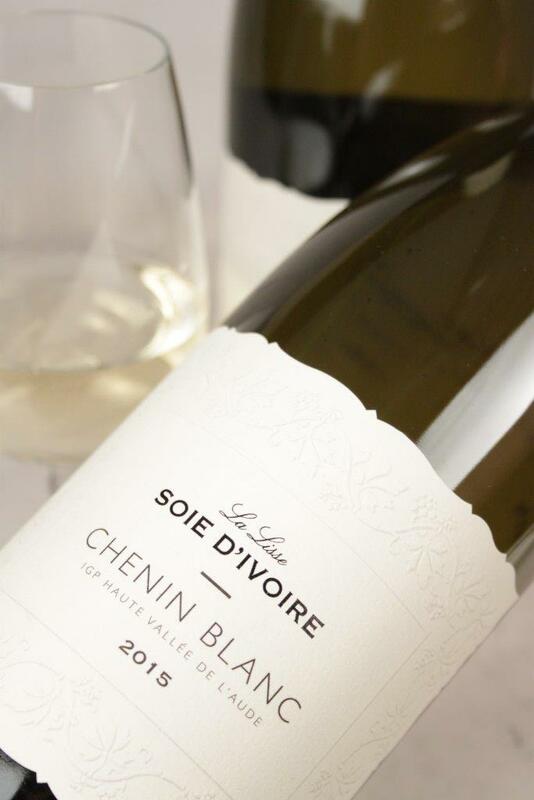 View Basket “La Lisse Soie d’Ivoire Chenin Blanc 2017” has been added to your basket. 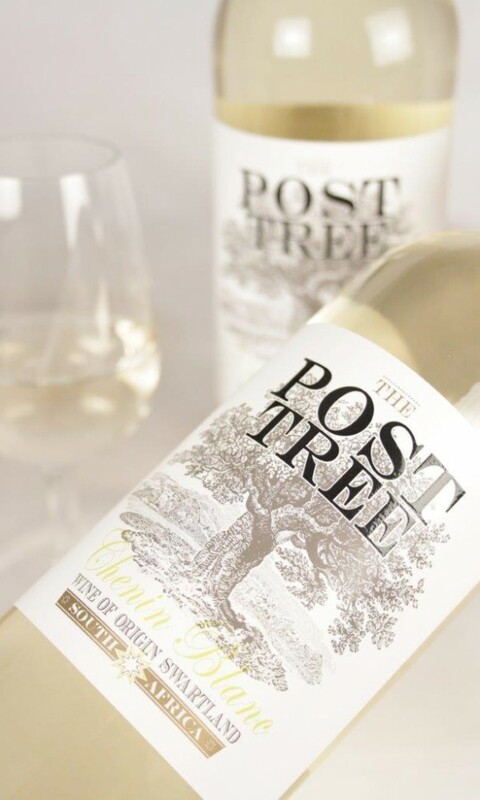 Packed with upfront tropical fruit, the nose charms with an abundance of guava and gooseberries. 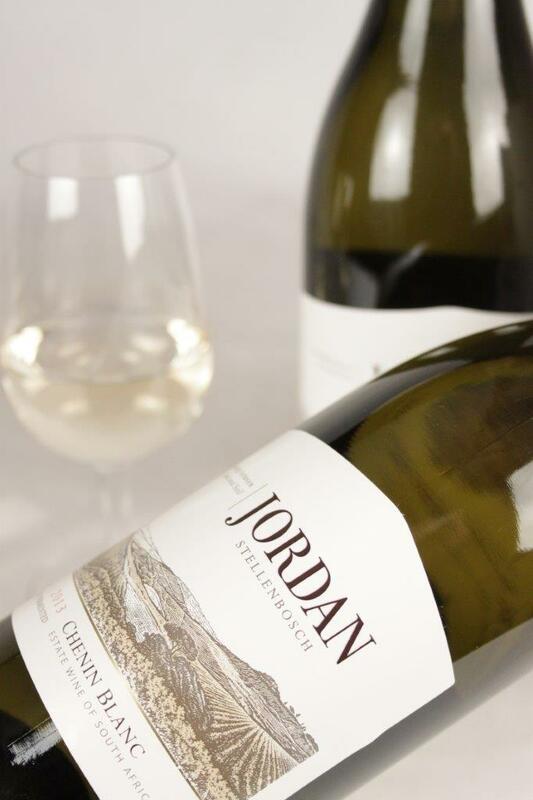 The palate possesses the same fruit flavours, balanced by a crisp acidity to ensure a fresh and fruity style of wine. 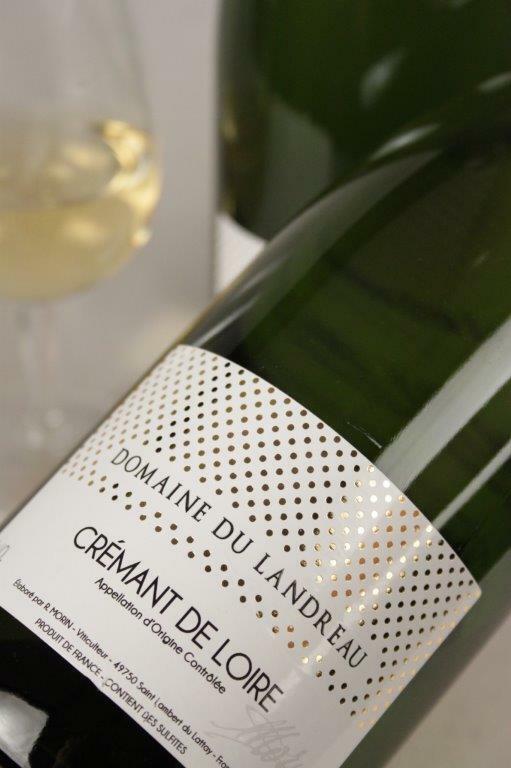 Fermentation was done at lower than usual temperatures to capture these fresh fruit flavours. 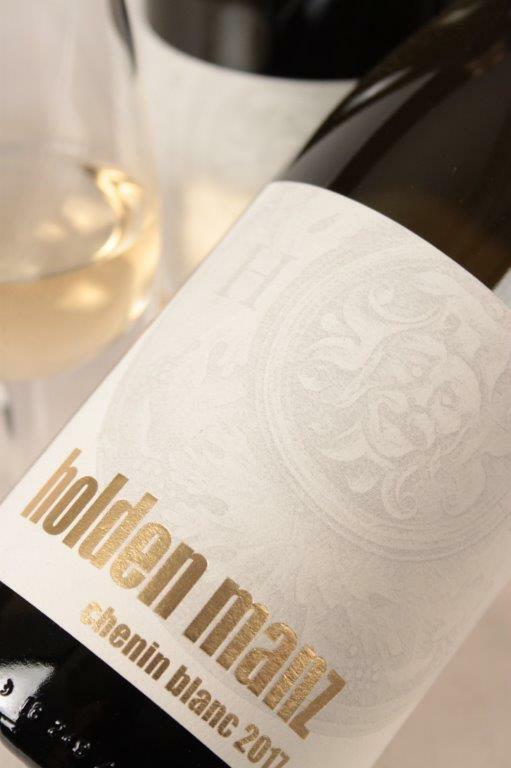 Very accessible and suited to almost every occasion, this Chenin Blanc will never disappoint.